Since July 2017, CDI has been working in Dar es Salaam, and our projects are building towards several key events. The Dream Sharing Event was the culminating celebration of the Think Big Challenge, the Education Team's student competition. 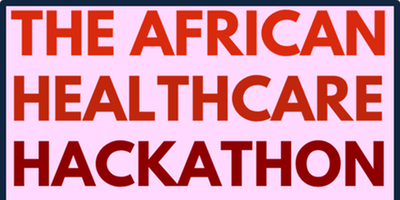 It is a sum of multiple parts, comprising an awards ceremony and motivational networking event. The winners of the Think Big Challenge received accolades and prizes, and all participating students were given a certificate to memorialise their hard work. A series of speakers from a variety of spheres, including students themselves, gave speeches aimed at celebrating, motivating and inspiring those who participated in the challenge. There was a panel discussion entitled "Where Dreams Diverge"; this theme focused on the commonplace disparity between career expectations on young people from parents/schools and their true career dreams. Different professions and a variety of stakeholders were present to discuss diverse career potentialities with the students. In this way, students were able to liaise with industries which they hope to enter, or given inspiration and practical awareness of the variety of career choices open to them, given the drive, creativity, and initiative demonstrated and fostered throughout the cycle of Career Network Support (CNS). ​More information about the event can be found here. 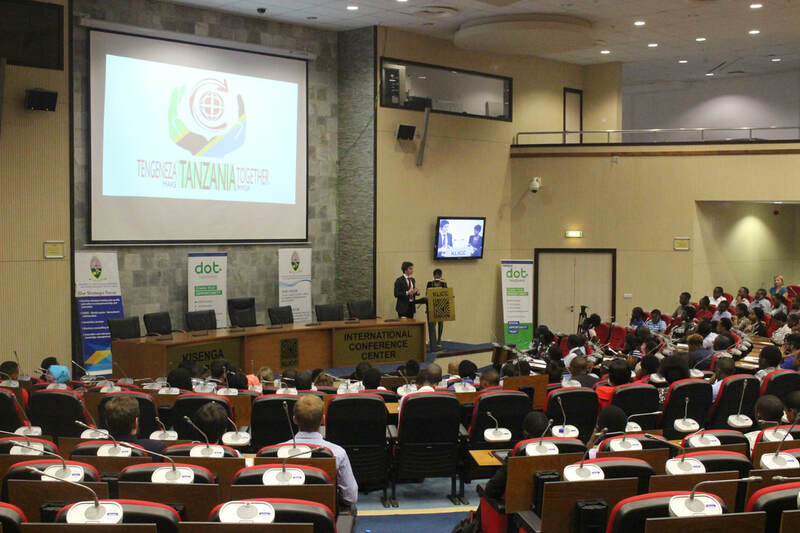 CDI has blossomed over the last four years and as a result, our Tanzanian counterparts have been officially registered as an independent NGO called Kite Dar es Salaam. The launch was be an opportunity to celebrate the partnership between our two organisations, and marked the start of a fruitful relationship as our projects continue to grow and prosper. More information can be found on our facebook event. As a growing organisation, CDI is always looking for new chances to speak about its work, to build relationships with potential volunteers and partners, and to discuss ideas and solutions with experts in the world of international development. 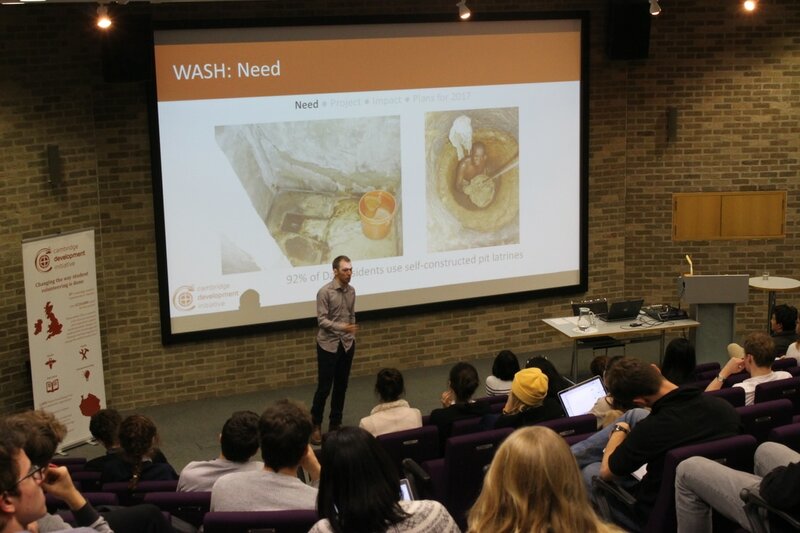 SOWTech, a partner with our WaSH project, attended the 4th International Faecal Sludge Management Conference in order to give a 15 minute presentation on ‘SimpliSafi’ - an ambitious plan to scale the WaSH project by using income from the flexigester biogas sales to incentivise people to invest in simplified sewerage. The conference was held in Chennai, India, and was attended by organisations working in sanitation from around the world. More information about the conference can be found here. Members of the CDI committee and Board of Trustees were delighted to meet HRH Prince Charles, as part of his visit to Cambridge in November. 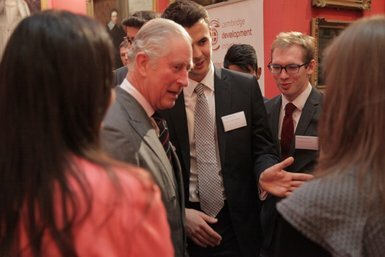 We spoke with Prince Charles about the importance of youth in global development, and the impacts our work is having in Dar es Salaam. 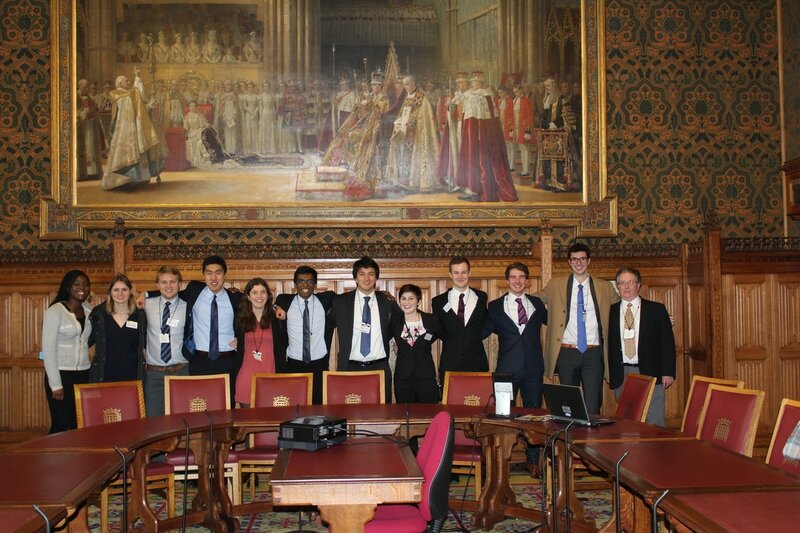 In March 2016 CDI held an event in Committee Room 4 at the House of Lords, London. The invitation to use the room was extended to us by Lord David Alton (CDI Patron) at the annual meeting of CDI’s outgoing and incoming Presidents with the Patron in October. The event was well attended by about 50 guests, ranging from 2015 CDI committee members, CDI trustees, key stakeholders, and many invitations reaching out to new guests.